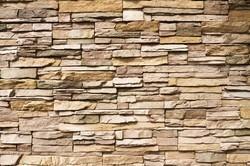 Our team of well versed labors offers wide variety of Slate Claddings to our esteemed clients. Available in various sizes, colors and finishes to suit the theme of any place, these are made using high quality raw material which re sourced from reliable vendors. We also offer customization services to our clients at reasonable prices. 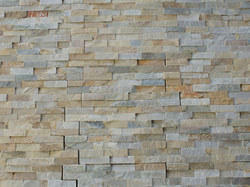 We are the trusted organization engaged in offering wide range of Stone Cladding Tiles to our esteemed clients. Extensively used for commercial as well as residential purposes, these are made using fine quality raw material which is procured from recognized vendors. Furthermore, these tiles are available at reasonable prices. Looking for Claddings Tiles ?